Last week I spent a few days back home in Sweden. 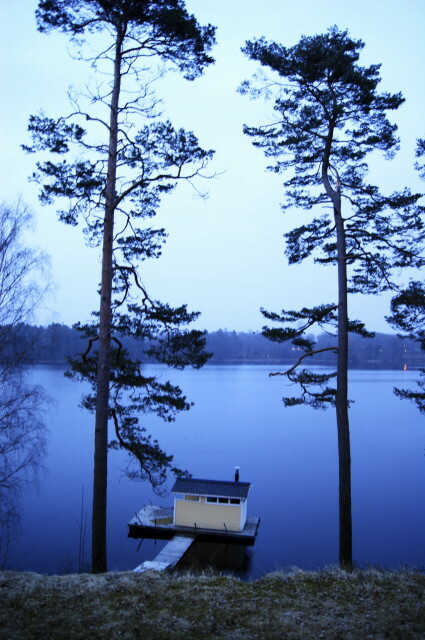 One night was spent with good friends enjoying the sauna and taking dips in the almost frozen water. Nothing like the lively dinner that followed..
You are currently reading End of winter at veronica kiefer photography ~.